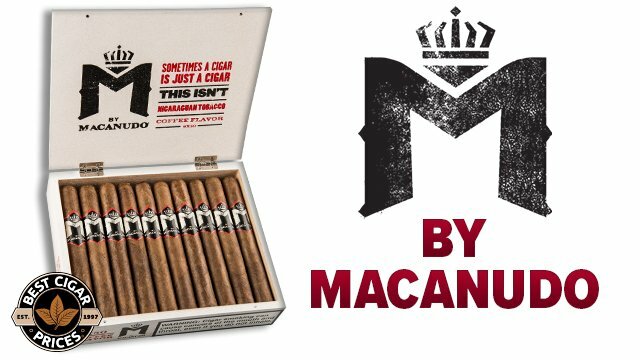 Every ten years Partagas fans are treated to a very unique gift. It’s always Cameroon wrapped and this year has been picked from sun-grown, high priming tobacco from the fertile grounds of the Meerapfel family farm in the Kadey region of Cameroon, Africa, a region known to be so nutrient-dense that it needs no fertilizer. 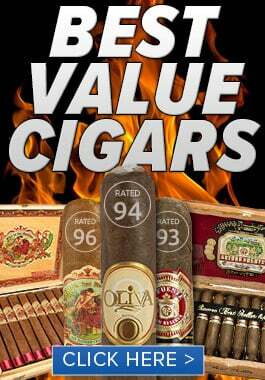 This week I clipped the cap and saw what one of the oldest cigar brands in the world had to say. If you’ve ever wondered what 170 years of knocking it out of the park smells like, it’s got some peanuts with a hint of powdered sugar. The cold draw offered leather and wood, bringing to mind a posh furniture store. This high-priming heavy hitter hypnotized my palate with succulent flavors of coffee, chocolate, red pepper, and vanilla in the first third. 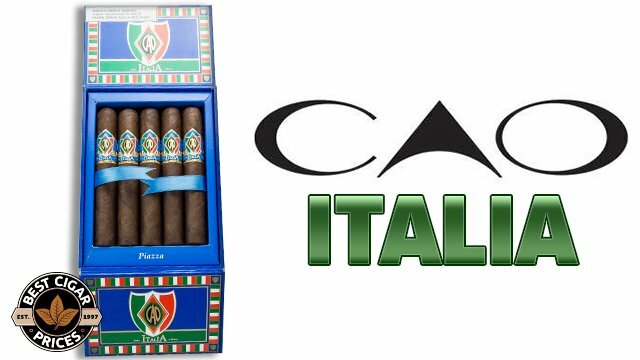 Partagas traveled around the world for this four nation concoction: Nicaragua, Dominican Republic, Cameroon, and the United States. 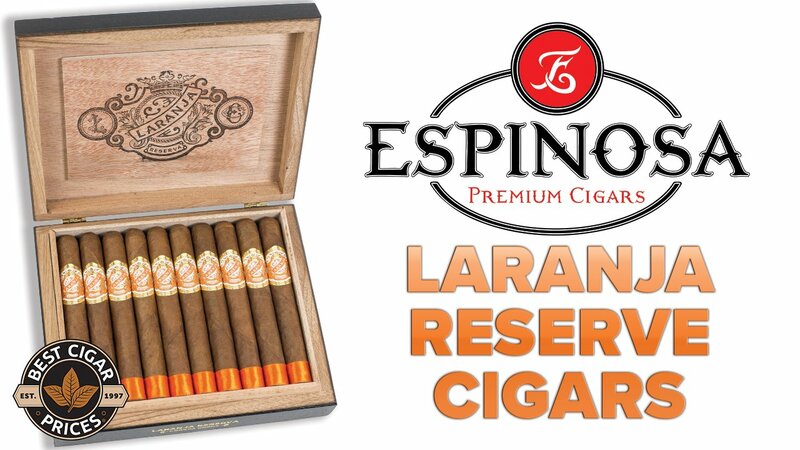 The smoke maintained a sharp, peppery hit on the finish that punctuated each puff throughout. In the second half, the peanut flavor from the initial pre-light aroma showed up along with a sugary finish, giving the whole experience a pleasant sweet and salty profile. 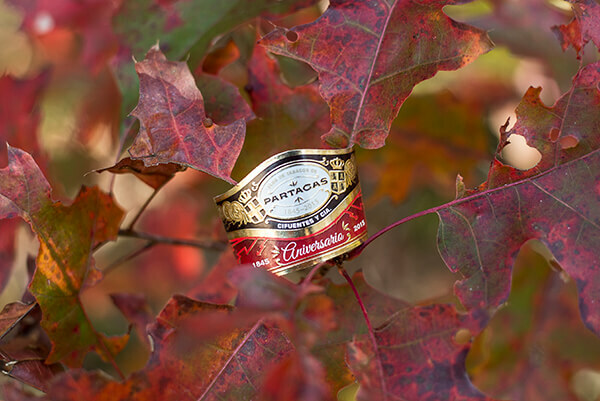 This stogie was yet another solid release from Partagas and a worthy tribute to its 170 years of serving all the loyal brothers and sisters of the leaf. Have you tried the Partagas 170th Aniversario? If so, we’d love to hear your take on it. Tell us what you thought in a comment below. 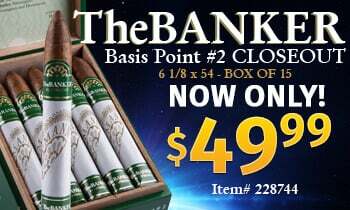 NOTE: Partagas 170th is out of stock and no longer in production.